Hong Kong based Mixed Martial Arts Promotion JUST MMA will kick-start the festive season with a bang by bringing bring back the exciting caged MMA competition to Wan Chai Southorn Stadium on Friday December 1st, 2017! 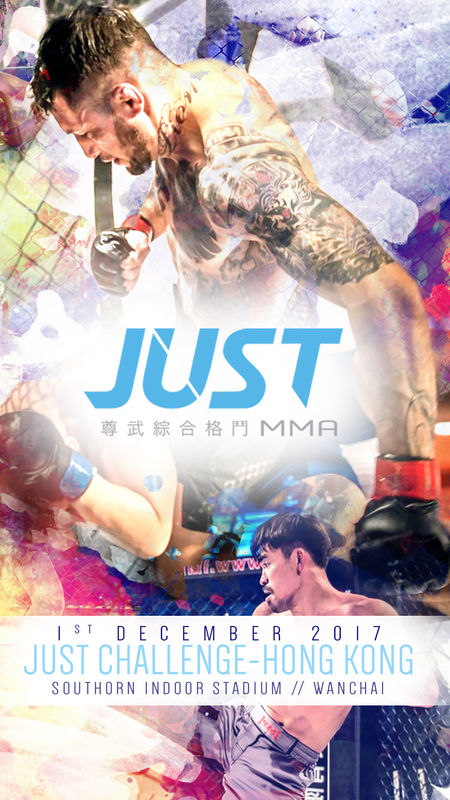 JUST MMA: JUST Challenge – Hong Kong will feature the up and rising local stars in Hong Kong along side with talents from around the world such as Brazil, Korea, Philippines and Singapore to showcase their skills in front of the Hong Kong live audience. Headlining the event will be submission artist Mario Schembri from Brazil against the dominant striker Jeff Bairon from Philippines. 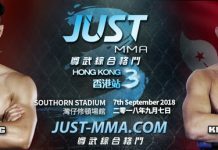 Also on the card will be Hong Kong’s locally trained fighters such as Tony Chu, Adrian Fok, Marc Guyon, Roberto Medalla and Nosh Khanzada as well as some rising stars around Asia such as Jomar Manlangit, Kim Ryul, Insu Kim, and Adunsak Rangmard. Starting off the night will be the special G-1 fight hosted by ViuTV! Both fighters have gone through the preliminary rounds, and is ready for their final showdown! Both participants are Hong Kong Rugby Players. Team member of the Hong Kong Football Club, as well as a personal trainer, professional sportsman and a father, JJ Neilson will be raising money for the Children’s Surgical Centre in Cambodia. His opponent is representing Hong Kong Valley Rugby Team, Mooney has stepped in to take the place of Reyes with very little notice. Once British army deployed in Iraq, Mooney is now a School teacher raising money for his charity, The Big C. Clearly a man with a massive heart – which can also be said about his opponent. This heavy-weight bout is one you won’t want to miss. An American based in the Philippines , Erikson first picked up MMA as a hobby, but as she continued to train and saw the opportunities to compete as a professional, she couldn’t resist. 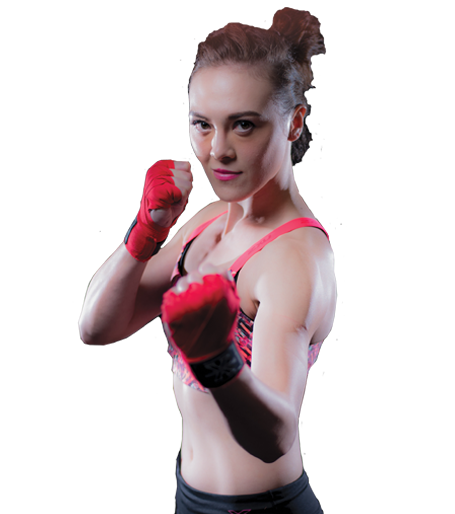 Now after several cage encounters, she will fight in Hong Kong against her more challenging opponent to date, Kim Gyu Ri. 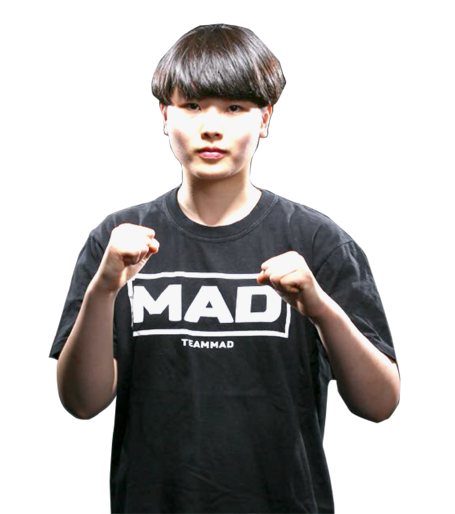 Fighting alongside some of Korea’s biggest names in Mixed Martial Arts, Kim is representing TEAM MAD. 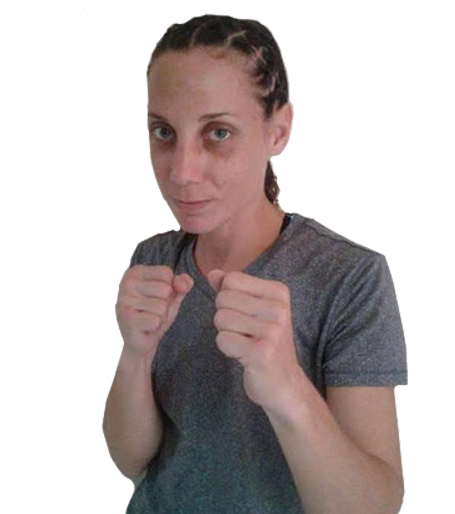 Sporting 5 wins in professional kickboxing she hopes to add another win to her MMA record. 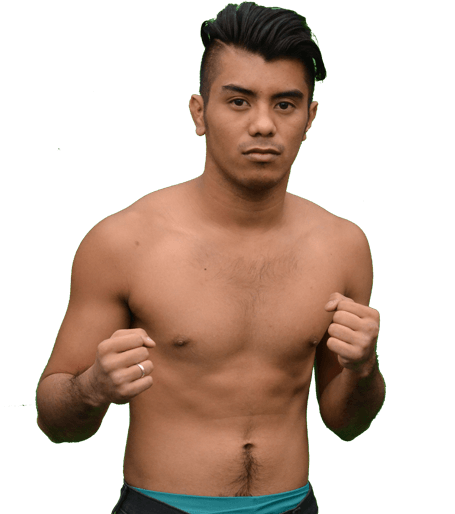 Returning to Hong Kong to seek for another victory, Manlangit grew up with a family of fighters and started Muay Thai at the age of 6 and began competing at age of 10. His opponent, Roberto Medalla has been horning his skills in Boxing, Muay Thai and Brazilian jiu-jitsu to further evolve himself into a complete Mixed Martial Artist. The two have crossed paths in the Philippines early in their careers and gained their only draws on their records, and this time they will meet again to settle this once and for all. Zhang Guang Tong began training MMA a couple years ago. New to MMA but eager to launch his professional career took this fight against popular Hong Kong figure and gym owner, Tony Chu of Sohofitness. A veteran in Muay Thai, Tony leads by example in fearlessness and returns to the cage for yet another showdown. 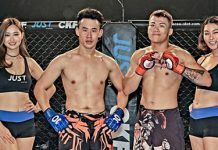 Once a World Champion, Adunsak Rangmard has an extensive Muay Thai background and now he is transitioning his striking skills into MMA. 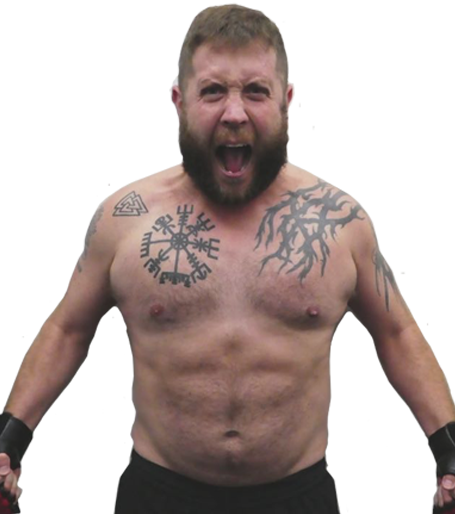 His opponent will be the more experienced MMA and Wing Chun Master, Marc Guyon. He believes that Wing Chun has taught him to be prepared for anything. World Champion of Muay Thai vs Master of Wing Chun. A Jiu-Jitsu Blackbelt and MMA fighter, Leandro Rodrigues is relentless in the cage. 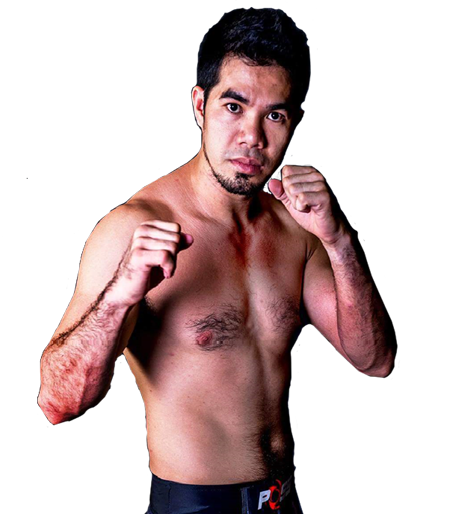 A trainer at IMPAKT MMA in Hong Kong, Rodrigues jumps in to replace James Shulte. 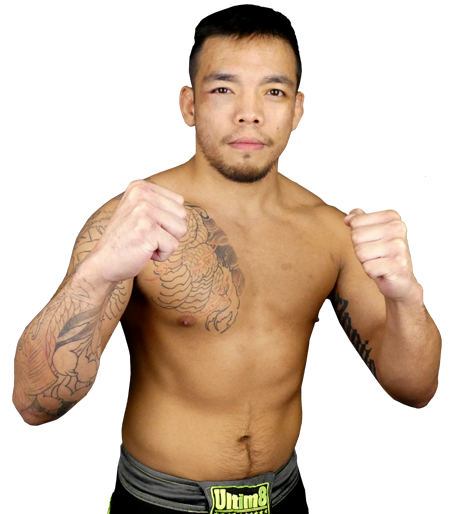 Against him will be Insu Kim, a Korean Kid that will undoubtedly make things very difficult for whoever steps into the cage with him. Although Kim seems to be less experienced in terms of professional fights, they are both equipped with unbelievable explosion in his striking and seamless fluidity on the ground. It will be a fight between the seasoned professional or the hungry young-gun. Despite training amongst the best fighting talent in Korean MMA, Kim Ryul is flying to Hong Kong in search for another win. 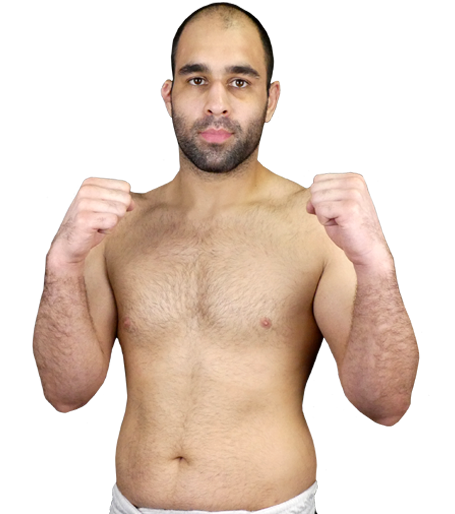 Khan, once over 200kg, started Kickboxing as a way to lose weight, is now one of Hong Kong’s most active MMA athlete. A purple belt in Brazilian jiu-jitsu and over 40 professional kickboxing fights. A much anticipated match up. Jeff Biron is the current kickboxing champion and one of the best kickboxers in the Philippines. Biron’s explosiveness guarantees each bout to be roaring with unpredictability. 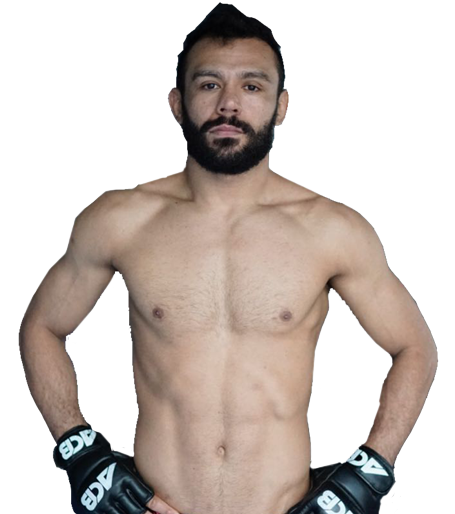 On the other hand, a black belt in Brazilian jiu-jitsu, Schembri is a submission specialist that has hold several championship belts and have competed in boxing, kickboxing and Jiu-jitsu competetions. This matchup will see the clash in styles that have been compared over decades.